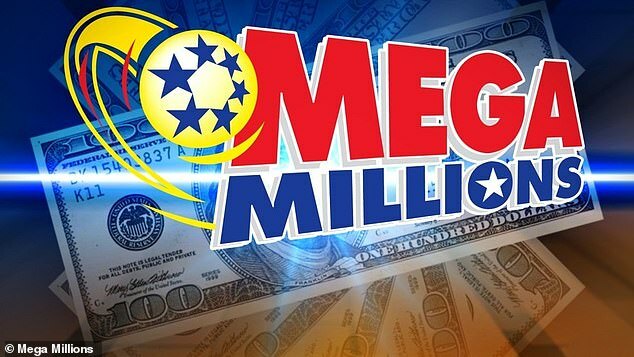 An Australian man lost out on his share of a $70.4m Mega Millions lotto jackpot in America because of a time zone glitch. The man, known as Mr G, placed his bet at 11:27am, (Australian Western Standard Time), just before Lottoland’s ‘advertised’ draw time of 12 noon. Mr G had no idea it had been drawn 27 minutes earlier because a time zone glitch displayed the incorrect conversion from US time to Australian time on Lottoland’s website. Lottoland automatically transferred Mr G’s bet to another draw because the previous one had taken place, but he did not win. Mr G lodged a gambling dispute against Lottoland after the company refused to pay him his winnings. He spoke at a Northern Territory Racing Commission stating that he had no idea about the exact cut-off time for the lotto but his partner, known as Mr T, did know. ‘[Mr T] was fully aware that there was a cut-off time and was ‘surprised’ the website ‘accepted his money’ as the bet was placed after the cut-off time,’ the ABC reports. 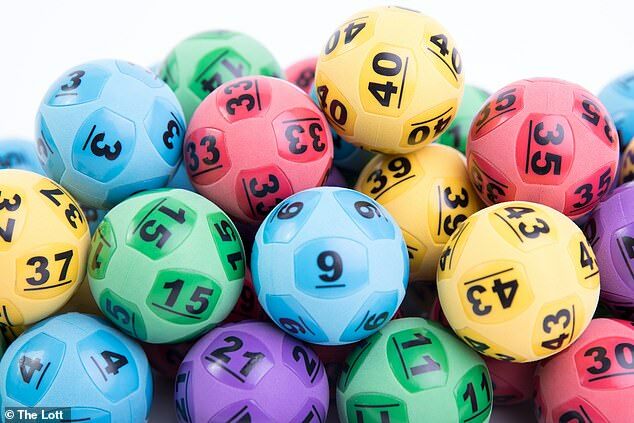 Lottoland told the commission that the time zone error is irrelevant because their terms and conditions state that any bets placed after the draw begins will not be accepted. ‘[It’s] irrespective of any automatic confirmation, that may be generated via email or the website, or irrespective of a wrong deadline displayed on the website,’ Lottoland said at the commission. Lottoland told the commission that a pop-up would have appeared on Mr G’s computer stating that his bet had been moved to another draw because of his late entry. The commission ruled in favour of Lottoland because of the terms and conditions surrounding placing late bets.